This book is the first of a series of volumes of original fiction about animals and plants that behave like people, given the opportunity and the circumstances. Instincts and nature combine to weave stories that are interesting and appropriate for pre-teens to adults. Given the author's academic background in the sciences, practical experience in medicine, human behavior and nature conservancy and pure imagination, these stories are both informative and amusing. 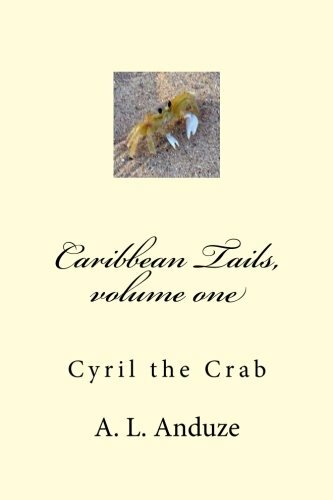 Though largely set in the Caribbean region, the themes can be applied to life anywhere on the planet.